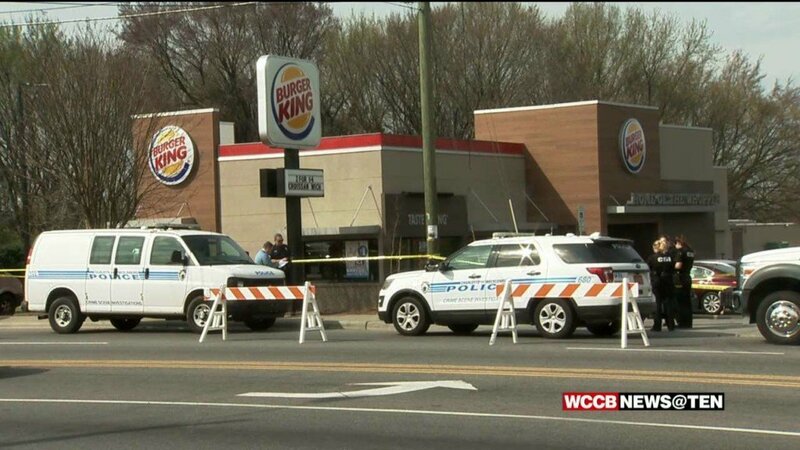 CHARLOTTE, N.C. — Panthers’ fans spoke and new owner David Tepper listened! The Panthers have replaced the NFL logo at mid-field by painting the Panthers’ logo in its place. 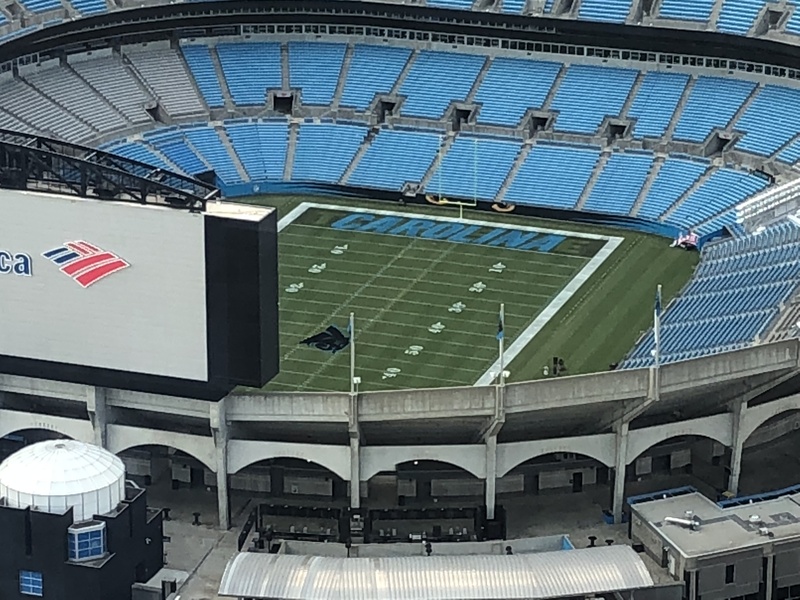 This is the first time in franchise history that the Panthers’ logo was displayed at mid-field. Former owner Jerry Richardson said the league was bigger than the team and had the NFL logo painted at mid-field as a thank you for allowing the Carolinas to have a franchise. Fans started a challenge on social media to get the Panthers to change the NFL logo to the Panthers’ logo. It is called the #PanthersLogoChallenge. 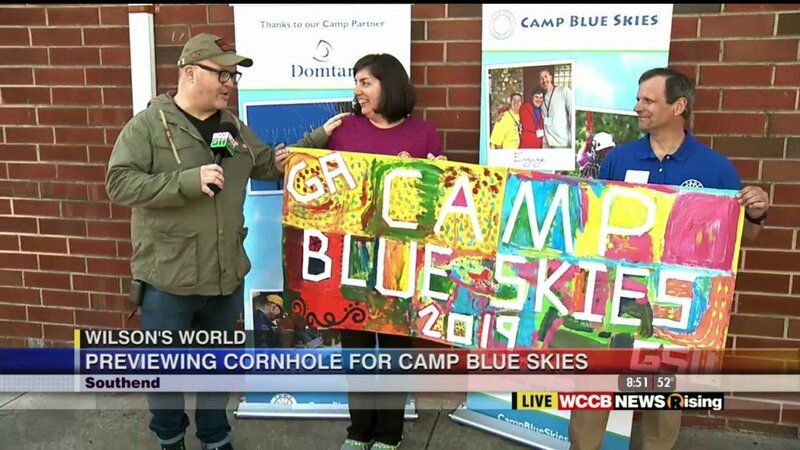 This was WCCB’s entry into the challenge.